A place for children to learn and grow. 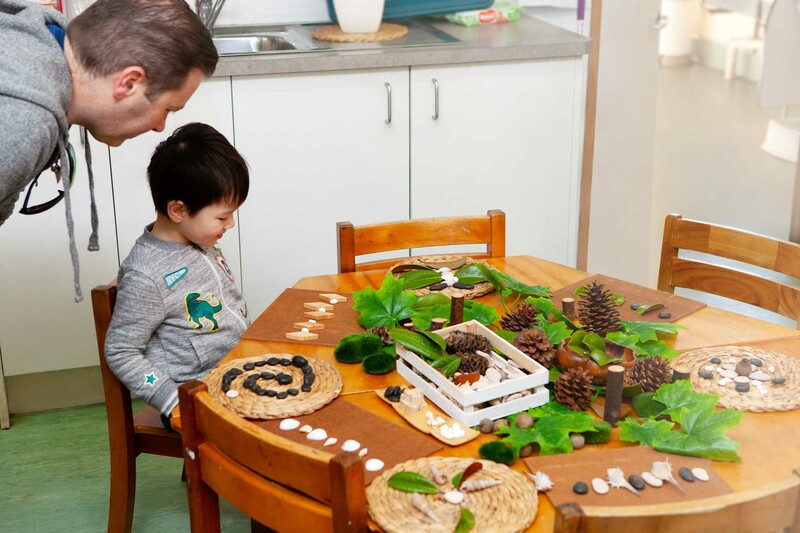 Keysborough Community Children’s Centre (KCCC) Inc was opened in 1986 and is operated by a Committee of Management, comprised of parents, staff and interested community members. 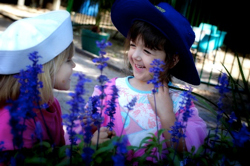 We provide both Child Care and Kindergarten programs. The Centre, open from 7:00am until 6:00pm, provides a happy, warm, safe and caring environment where children develop as individuals and have exposure to a wide range of learning experiences. We include all children and celebrate childhood, we believe all children have abilities and great potential. 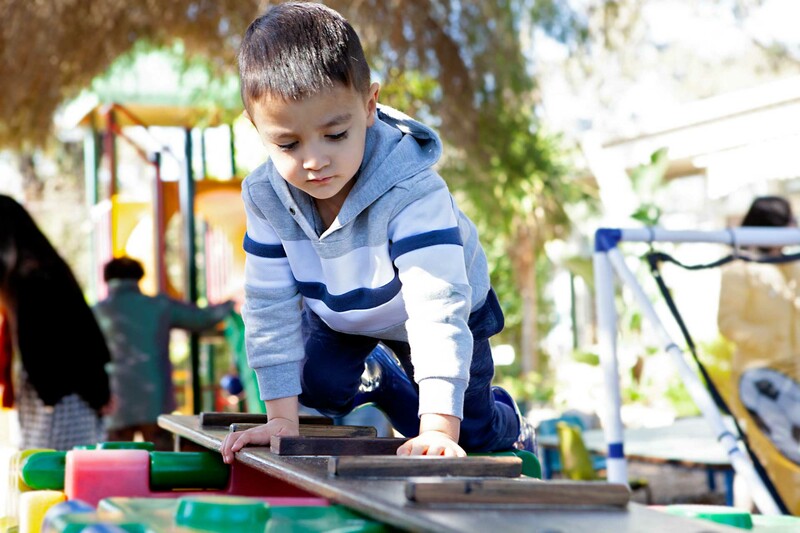 We believe that early childhood should be a time of security, fun, exploration and discovery. KCCC provides a varied curriculum for all children. 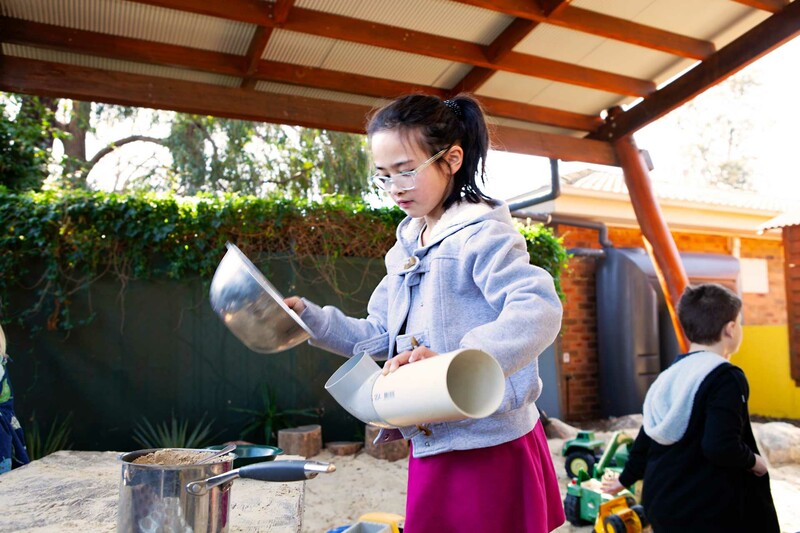 We have exciting and challenging (but safe) playgrounds, resident pets, 4 classrooms, 2 kitchens, frequent incursions and excursions, special guests and a huge range of educational equipment and books. Each class uses an interactive program with parents about their child’s learning and has a written and photographic weekly program based on the children’s interests and abilities. We strongly encourage parents to be a part of the planning process. We also provide a resource and reference library for parents. 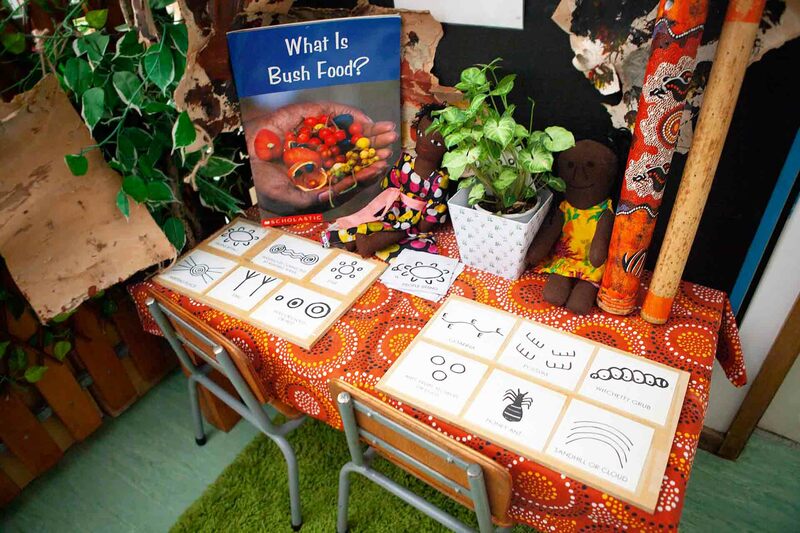 Our early childhood teachers use their training, knowledge of early childhood development and their experience to plan an individually based program that promotes children to grow and learn in a safe, happy and stimulating environment.